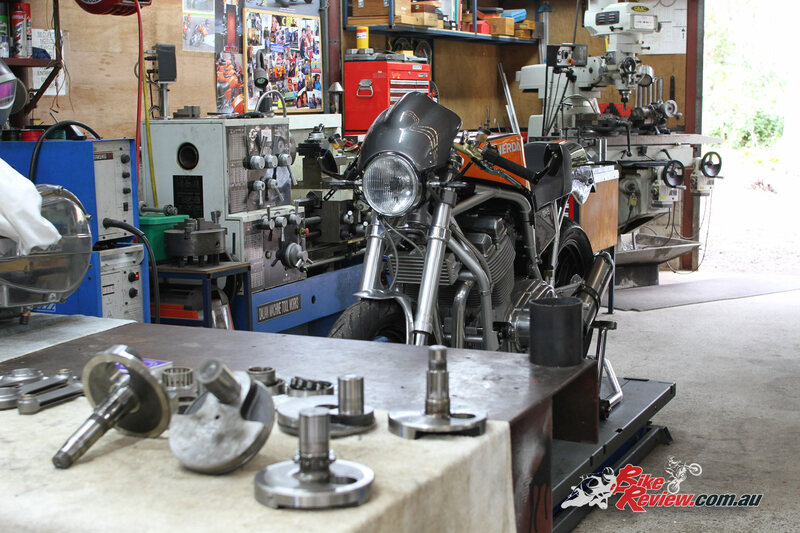 Redax Laverda is a small Australian workshop run by Red and Max (hence the name), which specialises in all things Laverda, running out of Queensland and originally started as a part time gig when Red worked around the world in oilfield management. He’s since semi-retired and continues to work seven days a week on Laverda machinery. 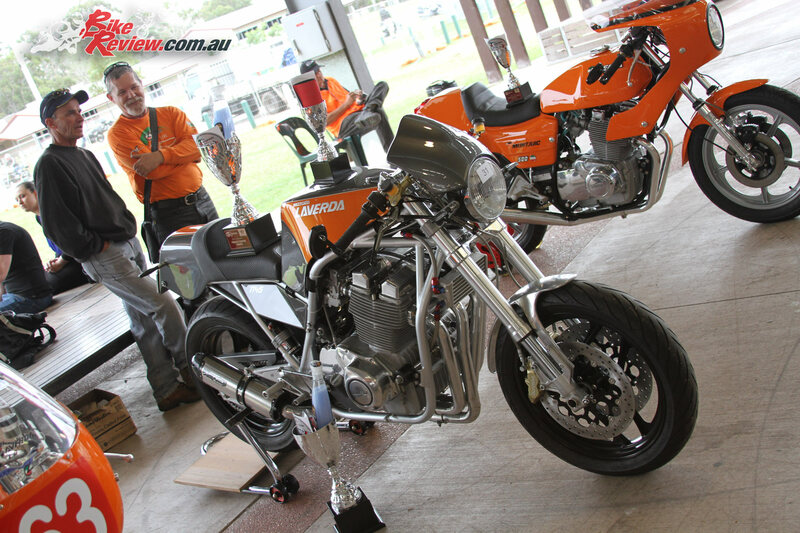 For those in the know, Redax Laverda is world renowned and responsible for most of the work on Laverdas within Australia, in fact it’s probably more than fair to say that Redax is the main reason that the Laverda community in Australia remains so strong and prevalent on both the road and track. 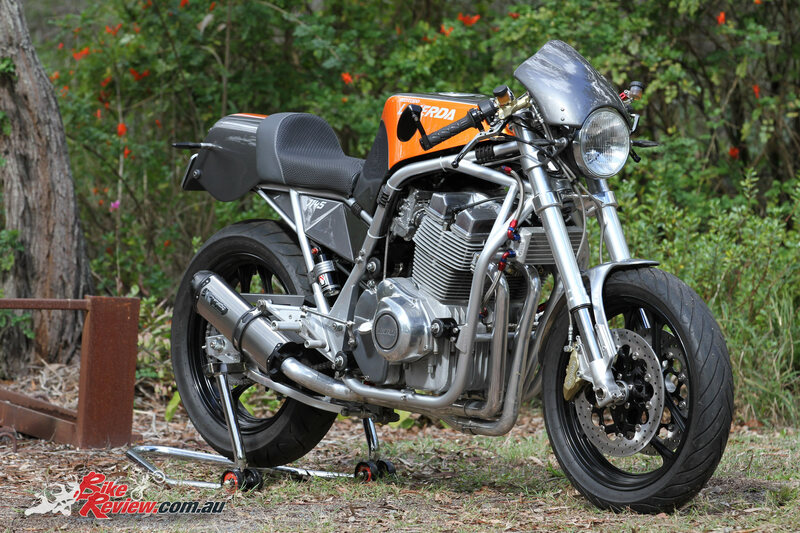 Red was actually one of the founding members of the Club Laverda Queensland in 1982. 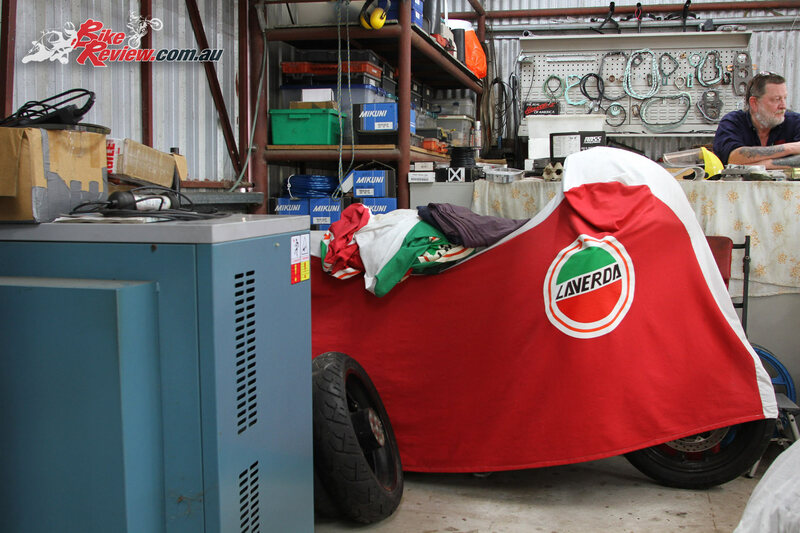 When we met Red and Max they had just finished preparing the stunning Laverda Motodd for a client in Perth, with the bike collecting many prizes at the Queensland Laverda Concours in 2016 and being picked up by the lucky owner. 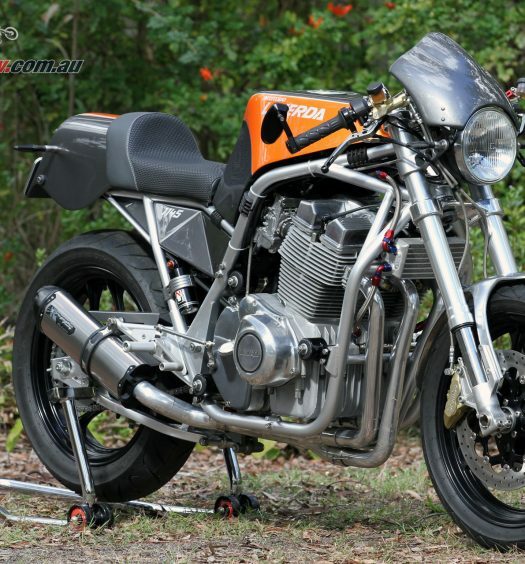 A OzLaverda Racing Montjuic 500 race bike, with engine worked by… you guessed it Redax Laverda! 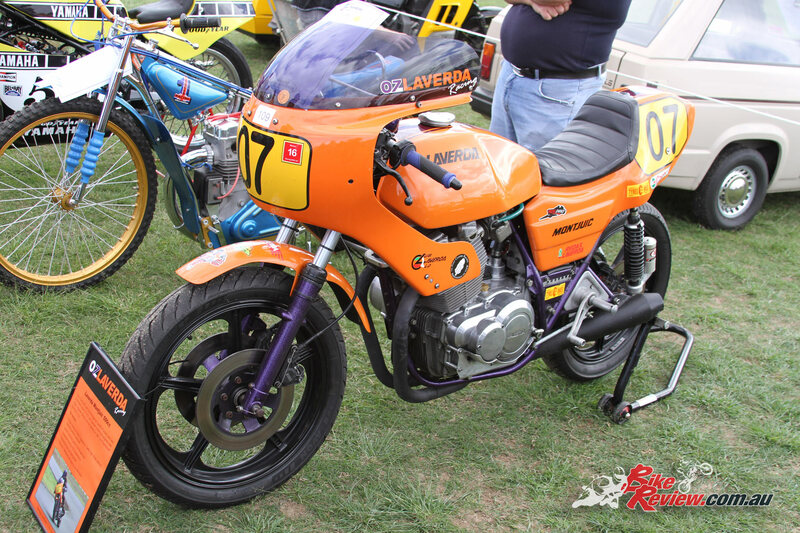 In fact if you’ve heard of OzLaverda Racing, they are sponsored by Redax Laverda, and chances are you’ll see the Redax name on many a Laverda at any classic meet or racing event. We had a chat with Red about how he and Max got started, and their business today. 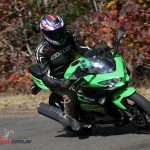 HOW LONG HAVE YOU BEEN IN THE MOTORCYCLE INDUSTRY? Red: Approximately five years fulltime. Prior to that we worked on engines part time when I was home in Australia on break from my Oilfield management job. WHAT INSPIRED YOU START THE BUSINESS? Red: I viewed working on Laverdas as a form of semi-retirement after a lifetime of travelling the world drilling holes for Oil and Gas. WAS IT DIFFICULT TO START THE BUSINESS? Red: Not really, we were fortunate that we purchased a two acre property back in the late ’80s and had already built a large workshop on the property which we had started to fill with metal working machinery. 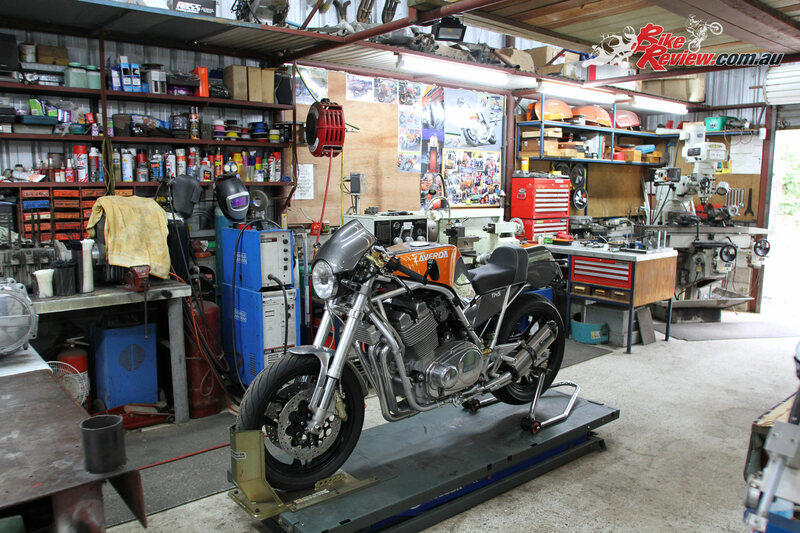 I have always worked on my own bikes and cars as a hobby, everything just sort of snowballed into a fully-fledged business from there. 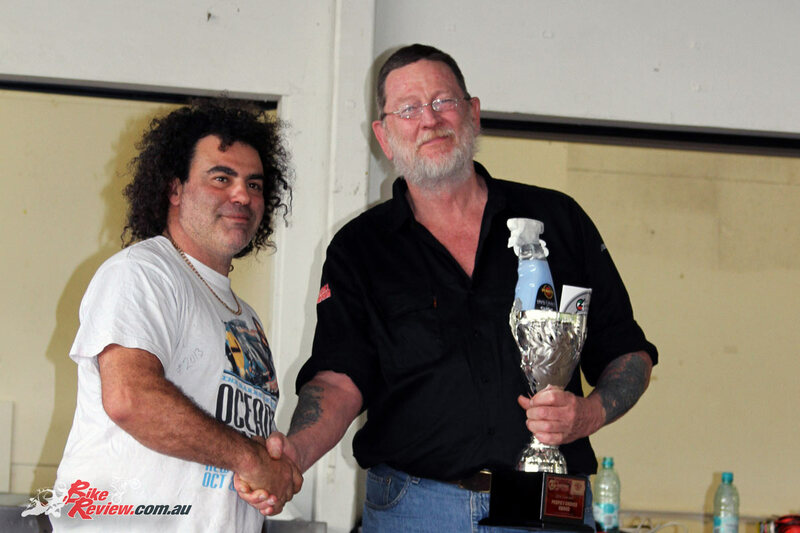 Friends that we knew with Laverdas started to drop in and get us to do work on their engines and then word of mouth took over and before we knew it we had a business. Now in addition to reconditioning engines onsite we also manufacture a small range of custom parts mainly for the Triple engines that we sell worldwide but we try not to advertise so that helps to keep a check on volume. 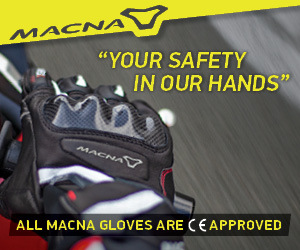 HAVE YOU ALWAYS HAD AN INTEREST IN BIKES? Red: Back in the ’70s and ’80s motorcycles were a popular form of transport so I’ve have had an interest in motorcycles for most of my life. 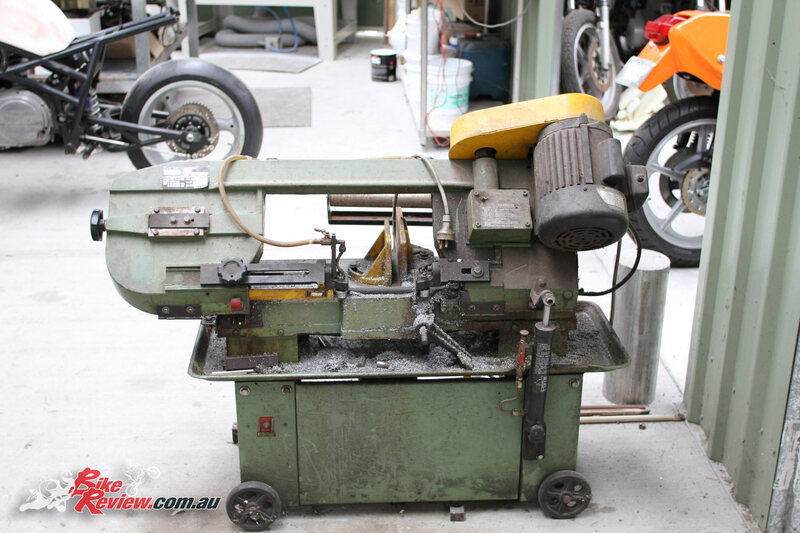 WHAT MACHINERY DO YOU HAVE IN THE WORKSHOP? Red: We have every piece of machinery we need to do all of our own engine reconditioning onsite, including: lathe, milling machine, sunnen hone, valve grinder, cylinder borer, surface grinder, hydraulic press, 3ph compressor, bead blaster, ultrasonic and high pressure cleaners, MIG and TIG welders, drill presses, engine dyno and test bench, a bunch of digital measuring equipment, etc. Red: Difficult question to answer, all of the equipment we have is used regularly but I suppose the tools I use the most would be the selection of measuring equipment we have on hand. We made a significant investment in purchasing very accurate digital inside and outside measuring equipment that allows us to measure from 5mm through to 100mm in accuracies of 2 micron if needed and I find this equipment to be invaluable to our work. WHAT BIKES ARE YOU CURRENTLY WORKING ON? 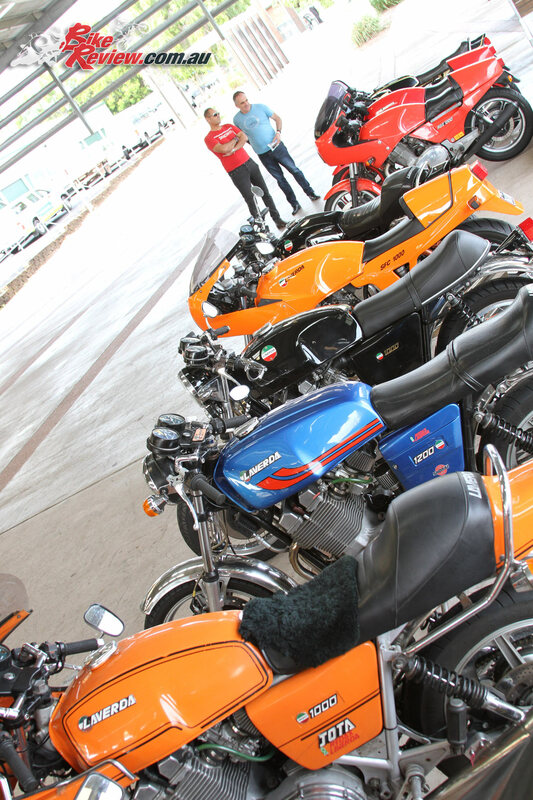 Red: We only work on Laverda motorcycles so at the moment we have a collection of Laverda models ranging from a 75cc and a couple of 100cc Tiddlers, three 500cc twins, four 750cc twins and I think there are nine triples to complete. 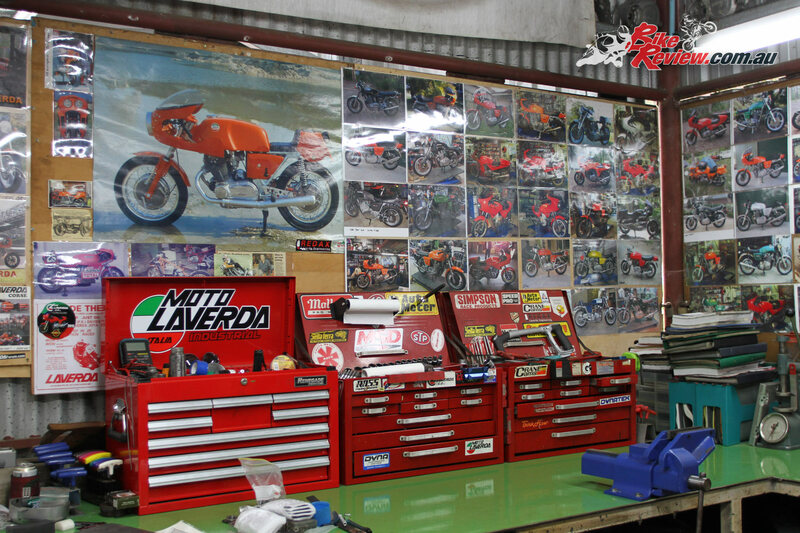 Red: I suppose the main difference with us is that we only work on Laverda motorcycles, and have no interest in working on anything else except maybe Chevy small and big block V8s. 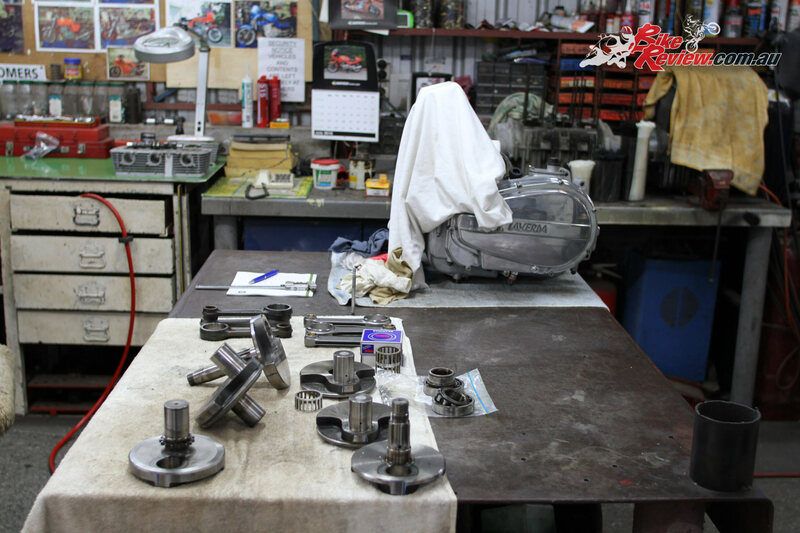 This specialisation has allowed us to make many jigs and fixtures that are required to completely recondition a Laverda engine to hopefully better condition than when it left the factory. A good example of this is that it took me six days to machine all the parts I needed to make a crank fixture that allows me to press apart a Laverda crank and then press back together in the correct phase. WHAT’S ONE OF THE MOST INTERESTING PIECES OF WORK YOU HAVE DONE? 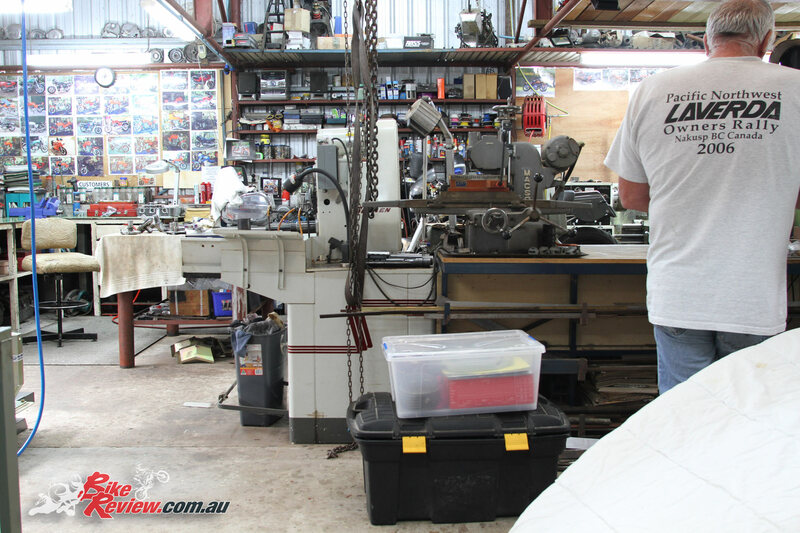 Red: Probably building the Mk3 Motodd Laverda for a client in Perth, this being a custom built bike from a bare frame up and includes many one off custom machined parts. 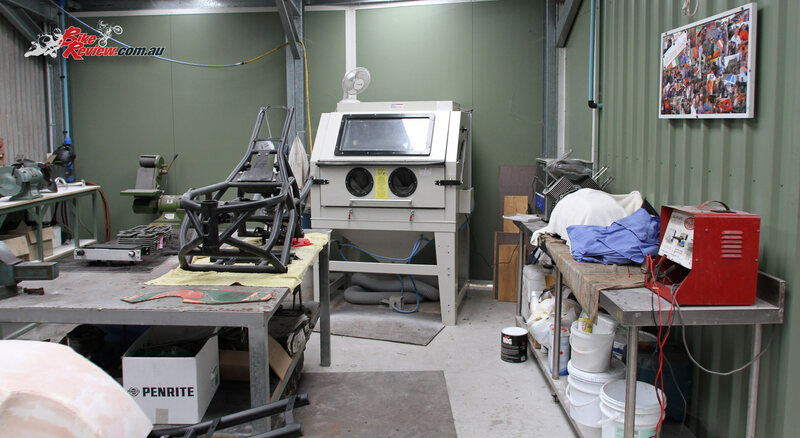 Now that bike is finished we are building a pair of Spaceframe based triple engined race bikes for next year’s Classic racing season and we are searching for more power from the race engines which is always interesting. A: I’ve always had an interest in engines and I served an apprenticeship as a Fitter and Turner before joining the drilling game so I really enjoy doing my own machining be it modifying a part for an engine or machining my own engine parts. It is great to start with a solid piece of metal and a few hours or days later have something that is functional and precise left over from the pile of swarf. Red: No regrets, maybe that life is too short to achieve everything that one would like to achieve though. Red: To try and get through all the customer bikes and engines so we can do some work on our own bikes. 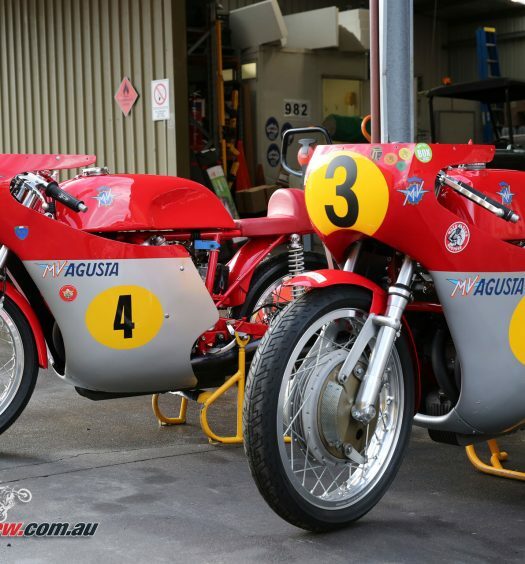 I need to get some ready to sell off as we have way too many Laverdas of our own in stock. Also to find another 20-30 horsepower in our race engines which is going to take some serious work, our current race engine left the factory with 74hp rear wheel and we have managed to raise that to 120hp but are now finding the limitations of the actual engine castings themselves so we are looking at what we can do to strengthen the engine cases now.